Raise your glass to a new kind of girls night! 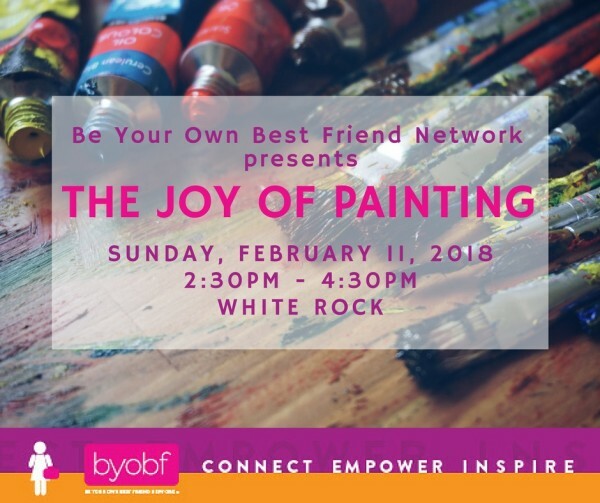 BYOBF Network invites you to an afternoon of creating art over coffee and cocktails at the Pelican Rouge Café in White Rock, guided by a professional artist, Preeti Dhillon. Meet some fabulous women and spend two hours mingling, laughing, and flexing your creative muscles. There’s no experience necessary and we’ll provide all the supplies, so you don’t need to worry about a thing (except having a great time!). This is a step-by-step guided painting session. Coffee, tea and light snacks will be provided. Wine may be purchased at the event. The event begins promptly, so please feel free to arrive between 2:00pm-2:30pm. Allow extra time to find parking and get settled. Event lasts approximately two hours, at the end of which you get to take home your new masterpiece. We only have a limited number of spots, so please pre-register for $30 via our Meetup Page. REGISTER HERE. 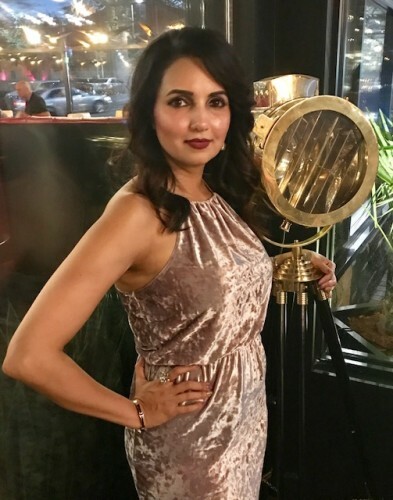 BYOBF Network was established in 2012 as a South Asian women’s networking group. The network brings like-minded women together, empowers women in all areas of their lives and acts as an online resource. We host monthly events, as well as occasional talks from interesting speakers. Be prepared to meet some amazing women and to share your story in a 20 Second “elevator speech” format.